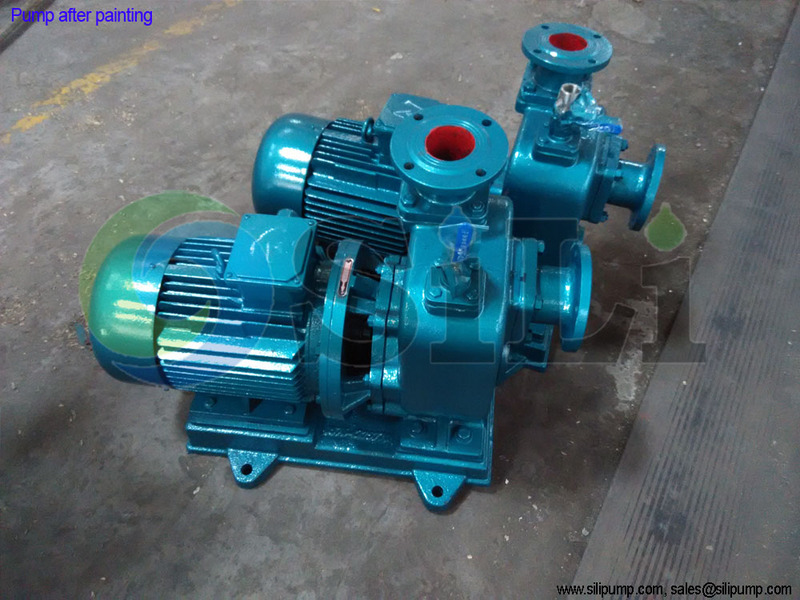 With such design, the CBZ self-priming pump installation space is much smaller than CWZ pump. And also its cost is also smaller than the CWZ pump. So the price is much more competitive. It is very suitable for the small vessels, such as tugboat, barges, landing craft and so on. 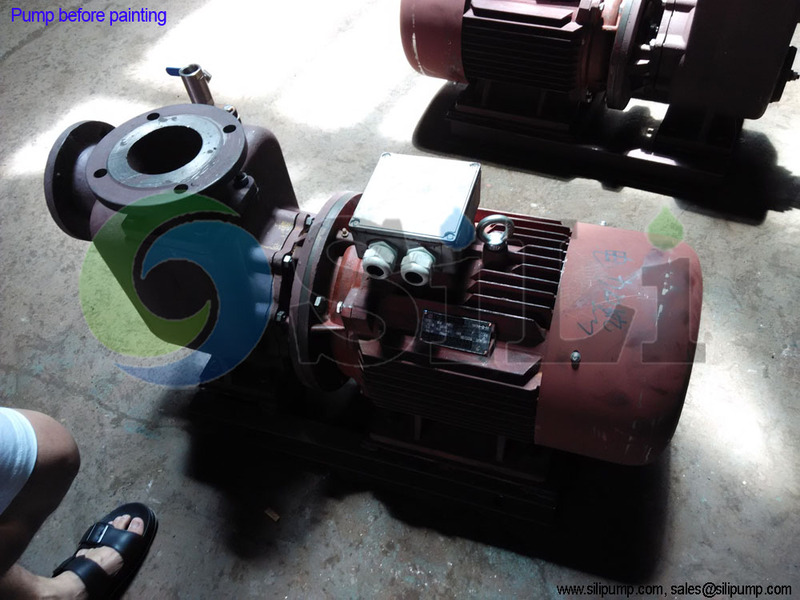 For the purpose of marine fire pump, marine bilge pump and other purpose. 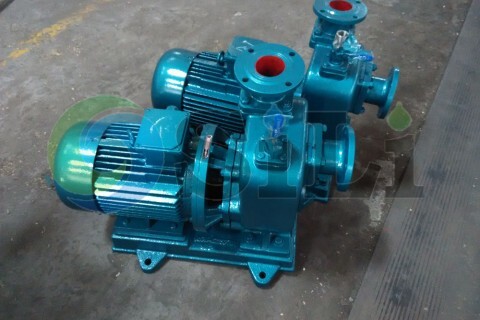 Material for CBZ self-priming pump casing and impeller can be in bronze, stainless steel and cast iron. Shaft is in stainless steel, shaft seal in mechanical seal type. 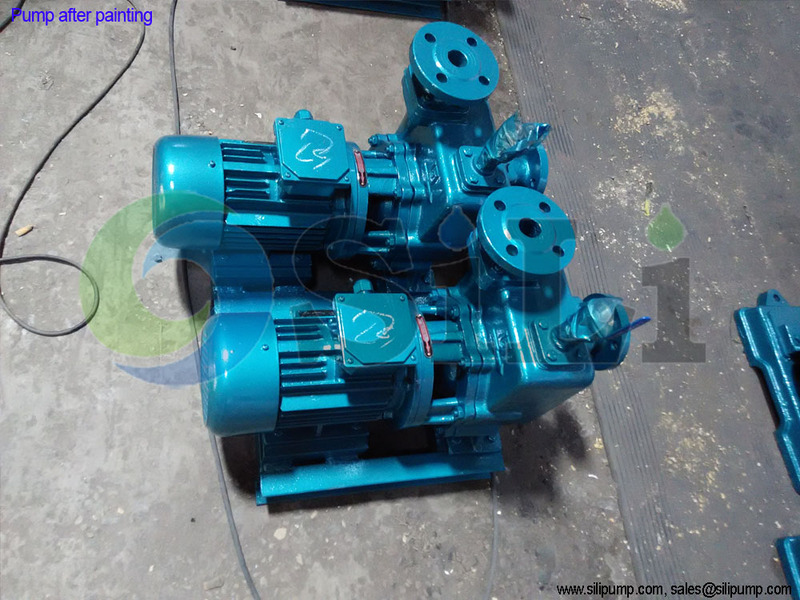 SILI PUMP is a reputation marine pump and marine water pump supplier. 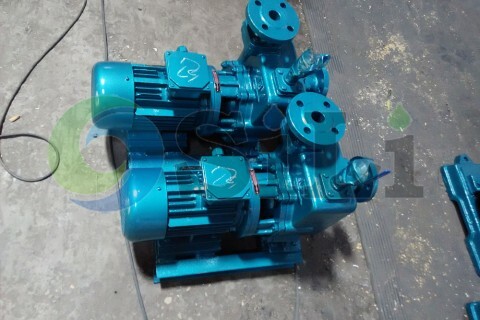 We are the full range of marine pump supplier. 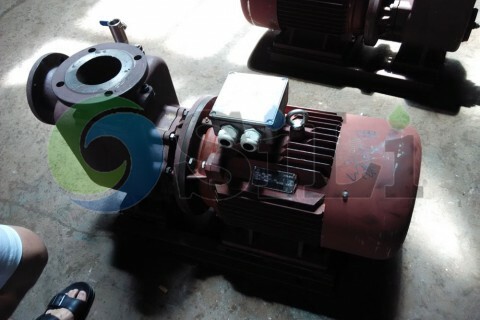 Refer to more pump information for CBZ self-priming pump.